Shutterup Blinds and Shutters are fully committed to supplying and installing child safe blinds. 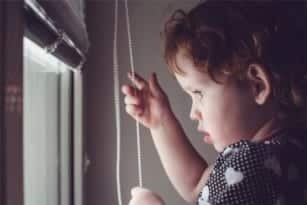 Blinds that come with looped cords and chains can be dangerous to your children causing injury and even strangulation. 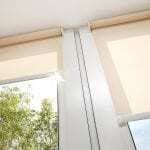 All Shutterup Blinds are 100% compliant with Australian Child Safety Standards. 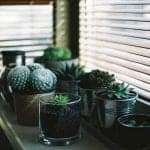 Our expert installers ensure all Blinds have warning Labels and importantly correctly fitted with safety devices and are compliant with the Australian Child Safety Standards, leaving you reassured your blinds have been completed and installed correctly by the professionals. As the owners of Shutterup, we too have young children and take Blind cord safety seriously and hold the safety close to our hearts as the danger is easily preventable. We encourage everyone to take 5 minutes to follow the below safety tips & reduce & eliminate all strangulation tragedies by blind cords. This page is dedicated to the children who have tragically lost their life to cord strangulation. May we unite in reducing and preventing this tragedy.